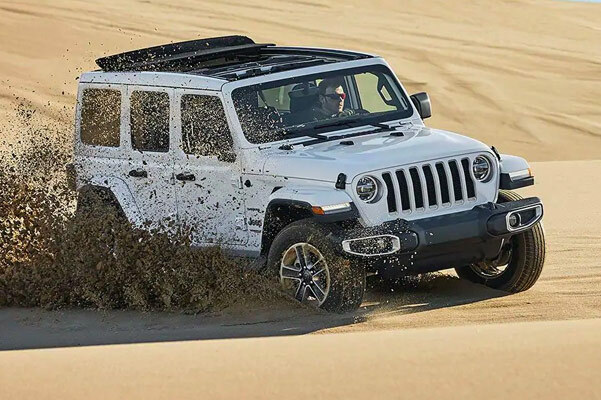 Upgrade your drives in Ohio from behind the wheel of the new 2019 Jeep Wrangler. Whether you finance the 2019 Jeep Wrangler Sport or new Jeep Wrangler Sahara, you'll be getting a Jeep SUV with impressive capability. 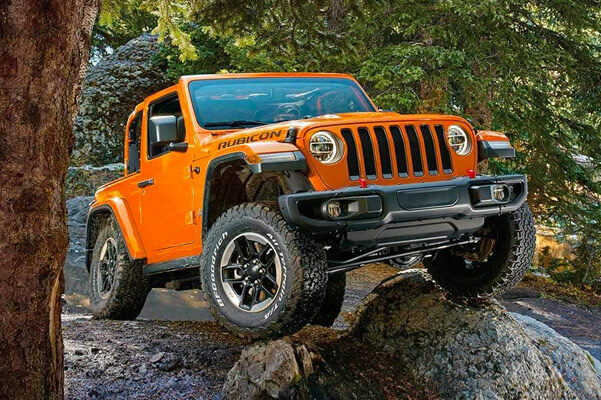 Talk to our Jeep sales specialists about which Jeep Wrangler model is the best for you and check out the variety of 2019 Jeep Wrangler colors that are available at our Jeep dealership near Sylvania, OH. Schedule a test-drive to get a closer look at the 2019 Jeep Wrangler SUVs for sale at our OH Jeep dealer, then look over your 2019 Wrangler lease and loan options! Buy a new Jeep Wrangler Rubicon and learn about summer door options for the Jeep Wrangler at Yark Chrysler Jeep Dodge Ram. We look forward to telling you more about the 2019 Wrangler changes and helping you decide which new Jeep Wrangler SUV is right for you!